Aggressors of Dark Kombat was a fighting game released by SNK in 1994 and went a few steps beyond their normal fighters. As the name already suggests: the game uses the K to make a wink to the Mortal Kombat. Oct 19th How deep is your dish? Sometimes I forget why deep dished rims look so great. 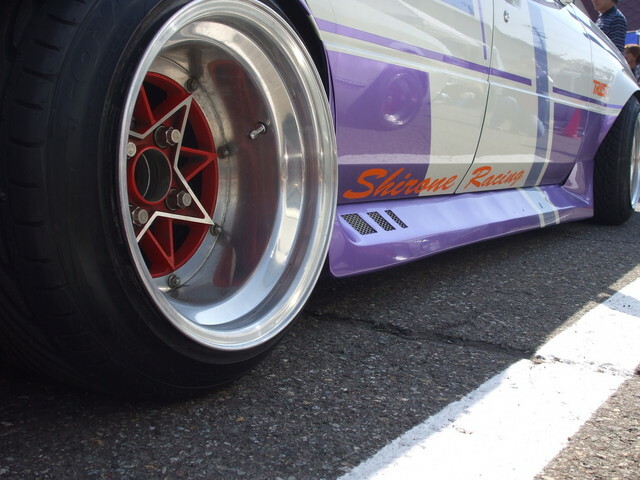 Lucky enough I have people like Zeppann13J to remind me why by posting up some deep dished SSR Star Shark rims! Oct 18th Picture of the week: watch out for the Soaring shark! Sharknoses are always a great way to bump a car directly into the kaido racer regions and this Soarer MZ10 is no exception to that! 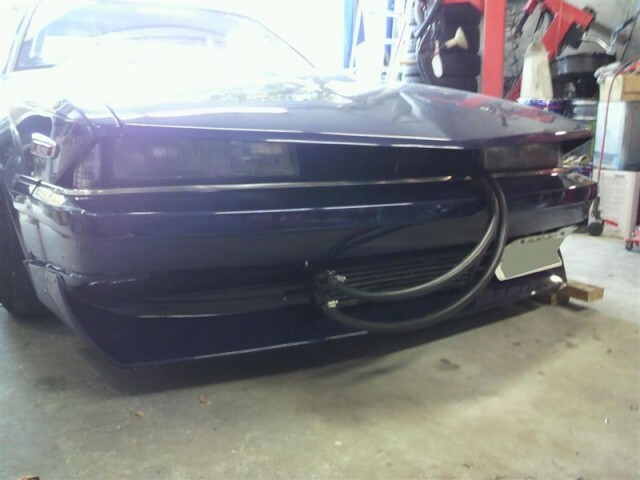 It has been a while and we now have a nice keido racer entry with a huge side exhaust for the the exhaust of the week. 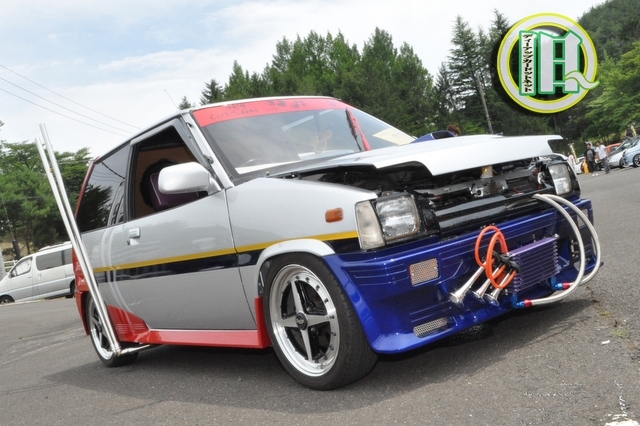 This 1987 Mitsubishi Minica H14V was featured in D-Upcar’s July feature earlier this year.